The outlook for Gulf Cooperation Council (GCC) banking systems remains stable, reflecting their improving operating conditions, weakening but still, solid loan performance and strong capital, Moody's Investors Service said in a report. Moody's 2019 Outlook expresses the rating agency's expectation of how banks' creditworthiness will evolve over the next 12 to 18 months in the GCC. "Current oil prices will support increased government spending, and stimulus packages such as UAE's Expo 2020, the Saudi National Transformation Plan and Qatar Fifa 2022, will underpin banks' stable financial performance," said Nitish Bhojnagarwala, a Moody's vice president-senior credit officer. A return to rising oil production after production cuts in 2017-2018 will drive real GDP growth next year to an average of around 3.3%, from 1% in 2017, easing fiscal pressures as well as keep government spending plans on track, it said. 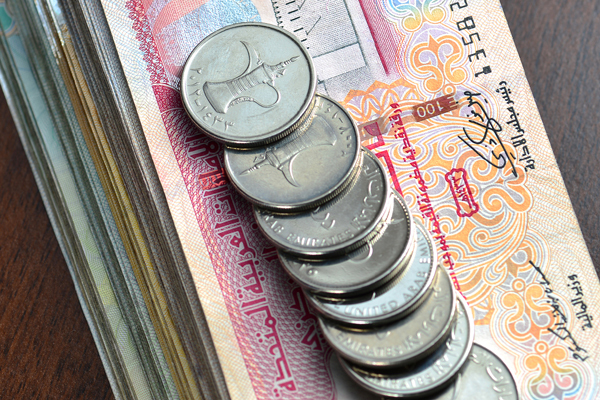 Banks in Kuwait, UAE, Qatar and Saudi Arabia will remain resilient, while fiscal pressures will weigh on banks in Oman and Bahrain, where oil prices will remain below the fiscal breakeven level, said the report. Credit growth will recover as government spending underpins economic activity and spurs private-sector growth. Lending growth in 2019 will range from 4% in Saudi Arabia to 6% -7% in Kuwait, Oman and Bahrain. Lending to construction and real-estate sectors will increase, it said. Problem loans will continue to rise due to the lagging effect of the economic slowdown in previous years. Moody's expects non-performing loans (NPLs) to stand at a still good 3% of total loans at the end of 2019. GCC banks will continue to exhibit large loss-absorption buffers against sudden asset quality deterioration and show resilience under our low probability stress scenarios. Capital will stay broadly stable, benefitting from modest credit growth and stable bottom-line profitability. Profitability pressures are expected to ease, with net income to tangible assets remaining strong at around 1.5% to 2.1%. Banks have adapted their cost base to the slowing economic environment, maintaining strong efficiency. Consolidation will ease competition and also alleviate some pressure on profitability.